Is it important to have a winning farm team? This year, my underdogs are doing pretty well so far. Oops. Its not out of the question. Hintz and Alexander Radulov each have two. 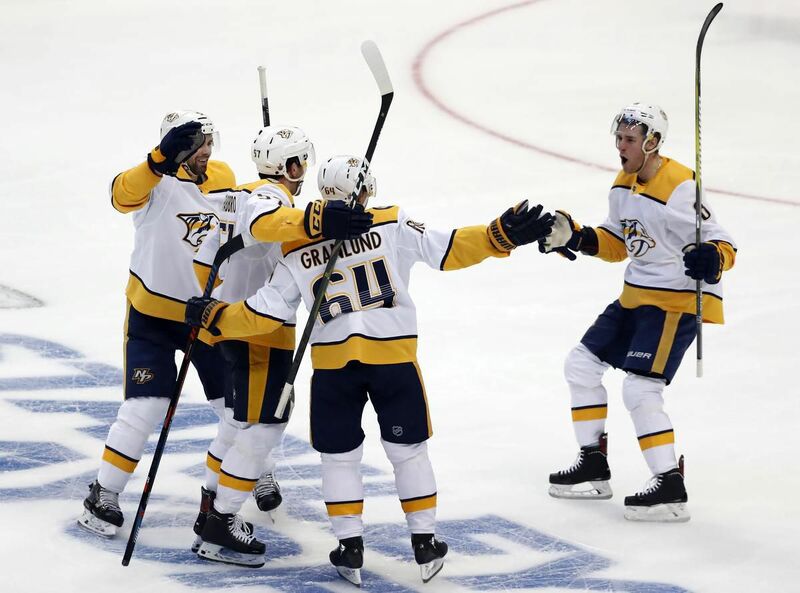 Nashville goalie Pekka Rinne stopped 40 shots, including seven when the Dallas Stars skated with a 5-on-3 advantage.